We are so sorry for not having posted anything in such a long time. Life was so busy and we have been enjoying the wonderful sun in the past week. 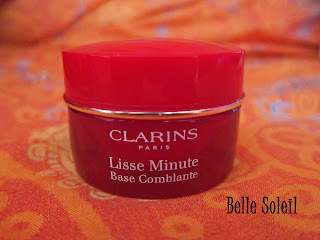 Buuuut today I wanted to show you this super amazing primer that I have been using for the past month: 'Clarins Lisse Minute Instant Smooth Perfecting Touch'. I have acne prone skin which gets very oily during the day so that when I put on my make up in the morning it literally has melted away in the evening. I also have very big pores in my T-zone. Very annoying! 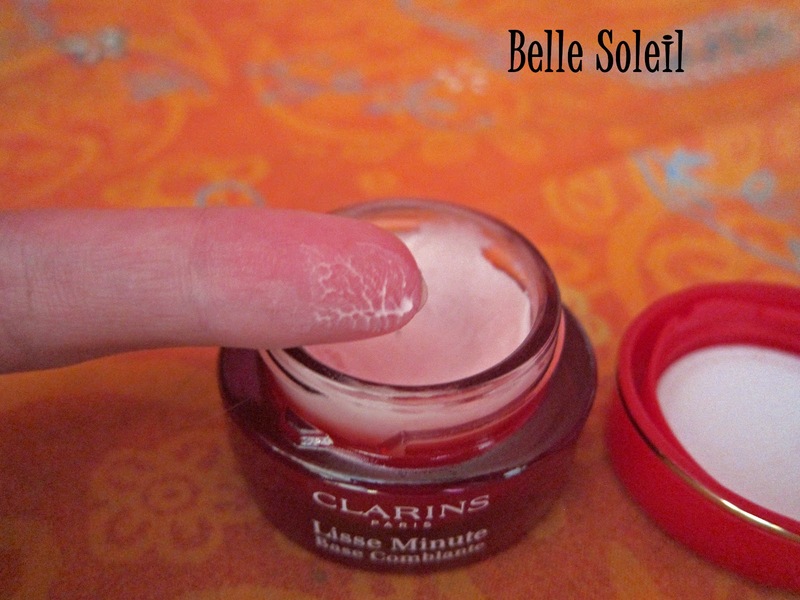 In the blogging world the Clarins perfecting touch primer has the status as a miracle product. I had to try this!! I got mine in House of Fraser on Oxford Street in London for 25 GBP. Not cheap and I was a bit shocked when I saw the actual size of the product in the shop as it is tiny. Nevertheless, you only need so little product that it still lasts for a long time (You can see on the picture below how much I used up in one month). 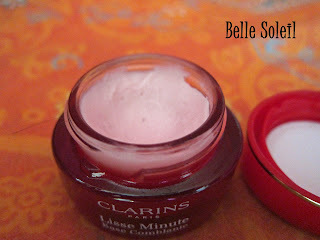 I am using the primer every day and I have been loving it! It is gorgeous! I do not put the cream all over my face but only on my T-zone, mainly on and around my nose and on my cheeks as these are the parts where my skin is most uneven. I put the primer on after my moisturizer and before my foundation. It is also possible to mix it with your foundation but I did not try that yet. The primer is very sticky but not in a negative way. 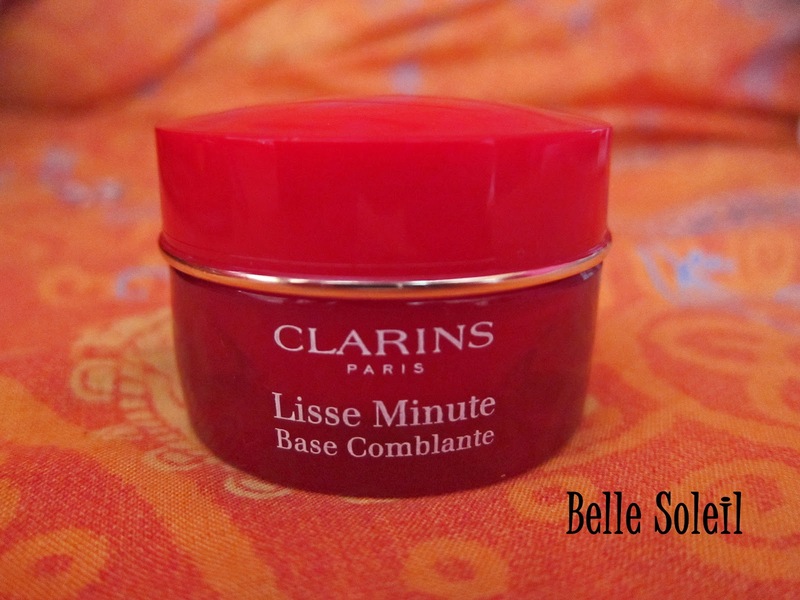 I find it very moisturizing and it makes my skin feel very silky too. My pores do not disappear completely but combined with foundation and powder they are a lot less visible than without the primer. Plus, for some reason I feel that my skin looks a lot nicer and more even on pictures. It is a must have for me!